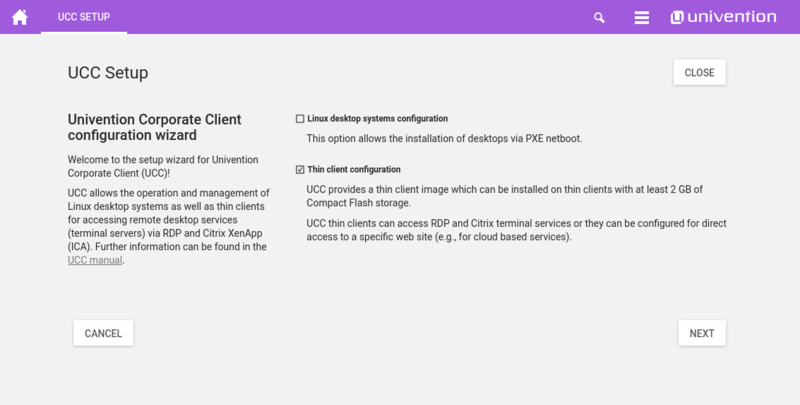 Univention Corporate Client (UCC) is a flexible and cost-effective solution for the operation and administration of PCs, notebooks and thin clients in companies and institutions. The software contains an Ubuntu-based desktop environment optimised for business use. In addition, UCC serves as a platform for the access to remote desktop solutions and virtualized desktops as well as browser- or terminal server-based applications. With UCC, desktops can be adjusted to the respective hardware and their operation purpose easily. The solution can be managed conveniently and efficiently via the web-based Univention Management Console (UMC). 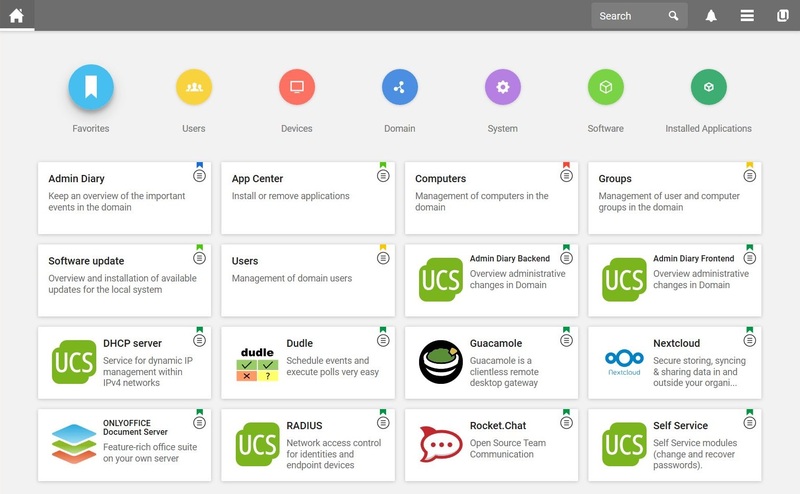 In this way, UCC can also be used to realize administrative procedures integrated in existing solutions for users, clients, desktops and rights. Univention Corporate Client has been replaced by the new Domain Join Assistant and is no longer available. Univention customers with maintenance contracts will receive updates for UCC until April 30, 2021.